The Memphis Grizzlies have taken the NBA by storm this postseason, dispatching the Western Conference's top-seeded San Antonio Spurs in the first round and giving the OK City Thunder all they can handle in the second. 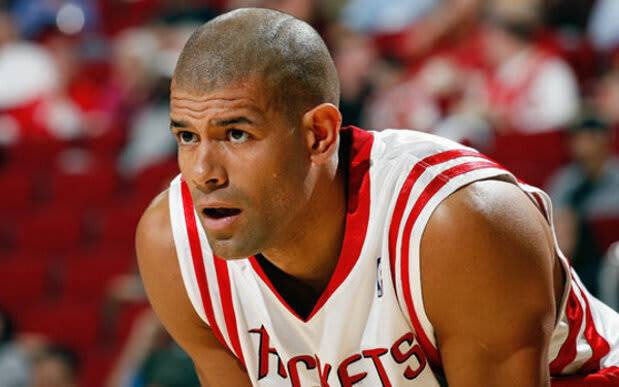 But real hoops heads aren't surprised by the Grizz's run: It's all about Shane Battier! He hustles! He hits clutch threes! He does all the little things that make a team click! 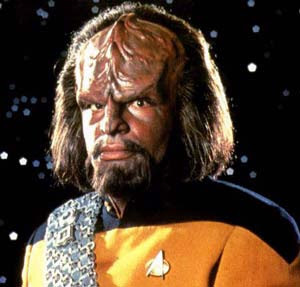 And SWEET MOTHER OF BIG BABY JESUS, WHAT IS WRONG WITH THAT MAN'S HEAD?! ?